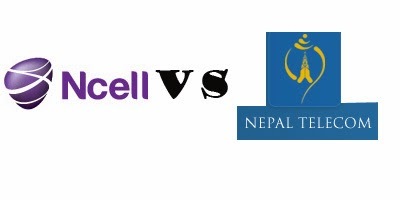 NCELL has announced availability of balance transfer from any NCELL prepaid sim to another. The service has been made exclusive from the past week with support of up to 3 balance transfers a day. Transfer of balance can be made from Rs.10 to Rs.200 from which customers will get to transfer maximum of Rs.600 a day. The balance transfer actually costs Rs.1 + tax as service fee which in comparison with Nepal Telecom’s service is higher. Nepal Telecom provides similar service without any service charges. 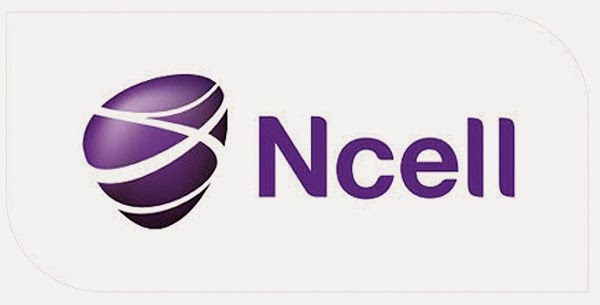 NCELL hasn't come up with support to add security code to transfer balance yet, which might turn out to be a bummer for the service as anyone can use others NCELL sim to transfer balance. We hope, NCELL adds up this feature soon to secure the transaction.